Welcome to Design Unit Website. Our aim with each new project is to bring together our collective depth of experience and knowledge of building typologies with a fresh and innovative response to specific site and environment. The hallmark of Design Unit lies in its ability to define and analyze a project's strategic factors and then to bring together the best of the world's talent to realize a complete solution that fully meets client's expectation. DESIGN UNIT is a licensed Archietectural / Engineering firm. It was formed by Architect Khalid Ali Abuzarifah in the year 2000 after gaining an extensive experience and knowledge towards the project development industry in the Middle East and USA. 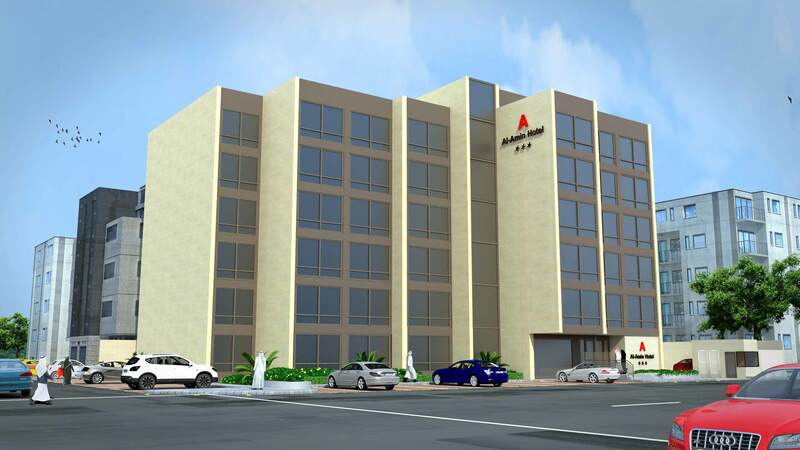 Al-Amin Hotel jeddah is ideally located on Madinah road. 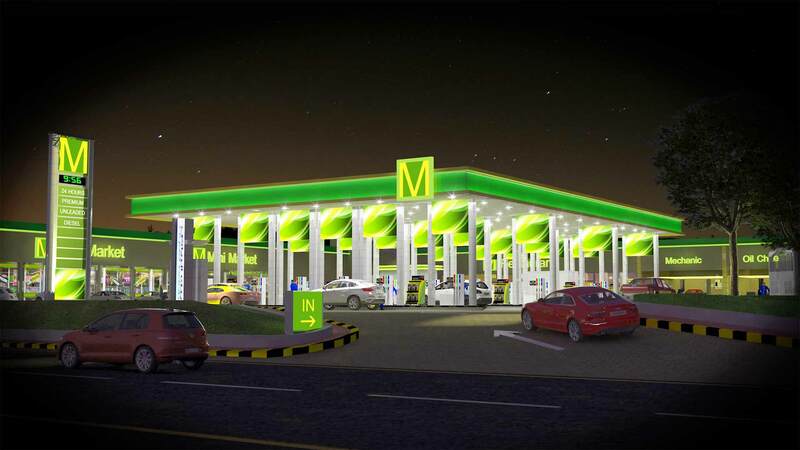 Close to consulates, ministries and hospitals, it is near to Mussadiah Shopping area and City Shopping Centre. King Abdul Aziz International Airport is only 25 minutes away, while Jeddah City Centre is just 10 minutes. Mechanic,Oil Change , Car Wash Etc. Plus with Bus Station. It is my pleasure to acknowledge sincere apprecitation and gratitude to Design Unit Firm, its engineers and the Architects for executing all the Design Work for our Project with the highest technical standard. 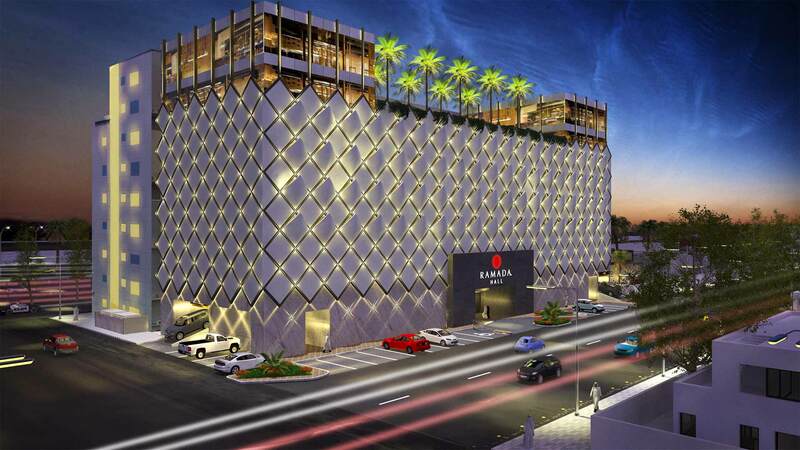 We like to confirm that Design Unit Firm and its President Architect Khalid Abuzarifah have completed all the Design/Engineering requirements for our Hotel Project,located at Hail Street in Jeddah City. Bin Atek Contracting Est,.Al Madinah Al Munawarah. Iam honored to present our gratitude and appreciation for Architect Khalid Ali Abuzarifah for his exemplary ideas and Architectural Concept for our Hotel Project at Mohammadia District in Jeddah City. Once again i would like to recommend his enthusiasm to promote this project with highest specifications to be implemented in thi site, as it was close to project. once again i thank him for his especial tenacious effort to fulfill the requirements of the project. Sheikh Ismail Musleh Omer Bao.